As a primary school teacher, you are about to embark on a great adventure – entering a privileged career that is exciting, uplifting, overwhelming and terrifying (not necessarily in this order; occasionally all at once). Teaching is hard work, but it’s never dull. Who couldn’t love a day that might include short division the long jump, map reading, letter writing, roaming Daleks, and Roald Dahl? As a new primary school teacher you will be expected to be prepared for anything, be on top of everything, and have a knowledge-base to rival the Encyclopaedia Britannica. 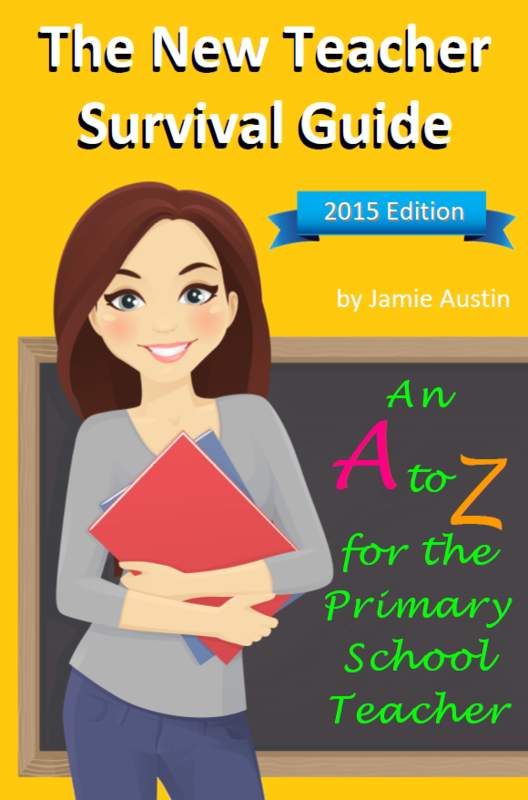 Drawn from over twenty years of classroom experience, this Survival A-Z is an invaluable collection of hints and tips designed to aid the smooth running of a positive classroom environment. It will help you to hit the ground running and focus on what’s really important: the children. Covering topics such as Learning Objectives, Parental Involvement, Show and Tell, and Curse words in the Classroom, it also details critical techniques around Risk Assessments, Arm Folding, “I know you are, you said you are…” and Echoing. This amusing, well-written, and to-the-point book covers more than 130 areas and themes to give you the head start you need! Jamie Austin is a teacher based in North Yorkshire. With an M.A. from York University his many claims to fame include a Blue Peter badge, writing contributions for Hollyoaks, and episode victory in The Weakest Link. Book Categories: Jamie Austin and Self-Help.